The winner of the Landscape of the Year category for 2016 was awarded to Isthmus Group for the Kopupaka Reserve at Totara Creek at a prestigious event in Berlin, Germany on 16-18 November. RCP’s Infrastructure team is proud to have provided project management services to deliver this innovative project. Forming the major recreation open space for the Massey North Town Centre development, the 22ha Tōtara Creek open space promotes concepts of integrated urban design. RCP worked closely with the design and delivery team, including Isthmus Group and Blue Barn Consulting to delivery a design which responded to the character of the site and its surrounds, and met Auckland Council’s strategic urban development initiatives. The design of the open space at Tōtara Creek has challenged stormwater reserve expectations and illustrates how urban growth can be balanced with ecological restoration to create new public reserves and urban connections, while developing strong landscape amenity. 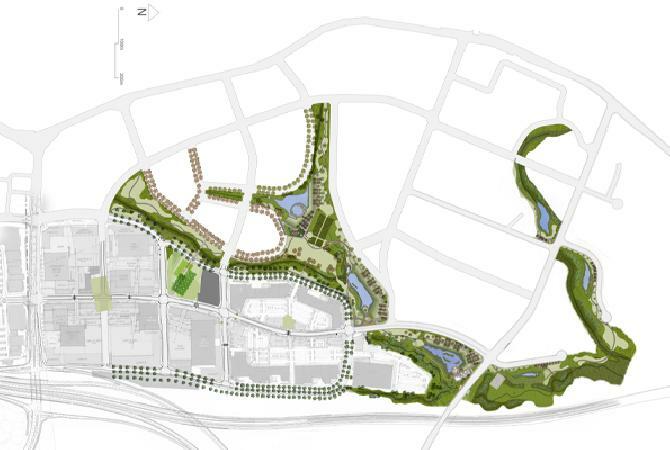 The masterplan includes the revegetation of the Tōtara and Sakaria Creeks, provision for shared pathways, playground, skatepark and open grassed areas, all structured around five stormwater wetlands. Timber structures integrated into and defining the edges of the three three main wetland ponds take reference from weaving of harakeke into kete and hīnaki, a concept that utilises a standard timber crib retaining system to create forms that weave their way throughout the designed landscape creating a series of spaces and land bridges adjacent to the wetland water bodies. The spaces created provide for reed-bed filters, a skatepark, and a weaving garden showcasing harakeke species available for harvesting. The land bridges connect the wetlands along a shared pathway, facilitating wayfinding and recreational access to the water. 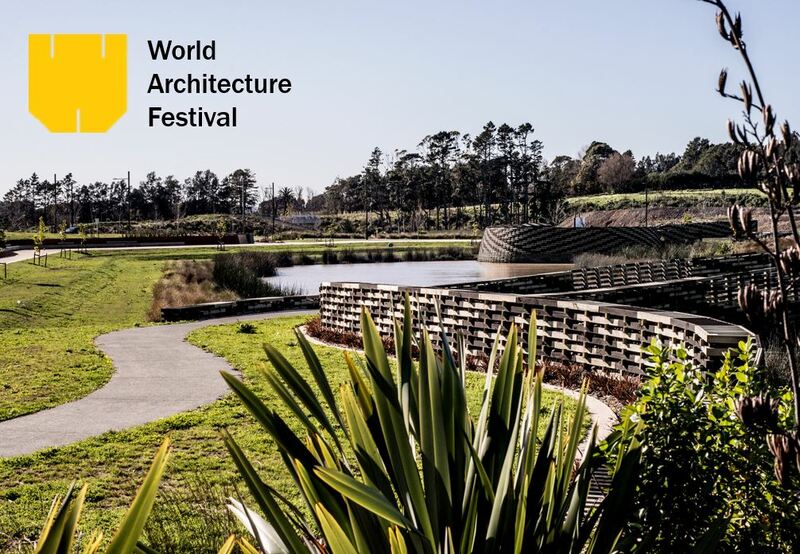 Further information about the World Architecture Festival can be found here. For more information about the fantastic work done by the Isthmus Group, click here.